Ready to Fly Available NOW!!! Ready to purchase NOW!!! 😊😊😊 click below! 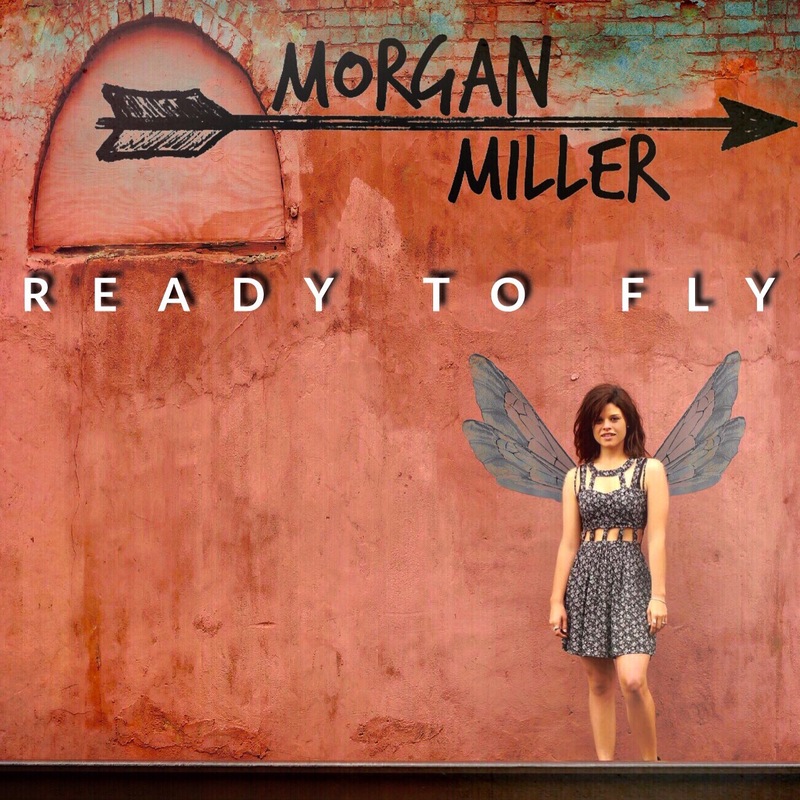 Get your free download of “My Kinda Guy” from my Ready to Fly EP by clicking the link below.